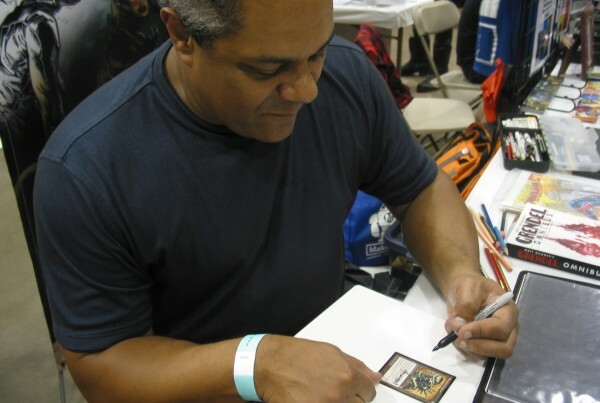 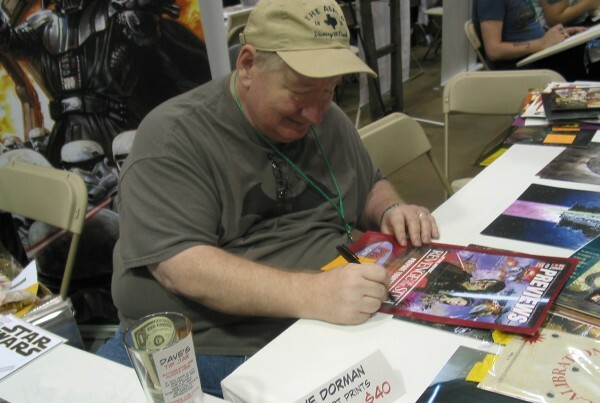 Jeremy Jarvis joined Wizards of the Coast in 2005 as the company’s lead concept artist for Magic: The Gathering. 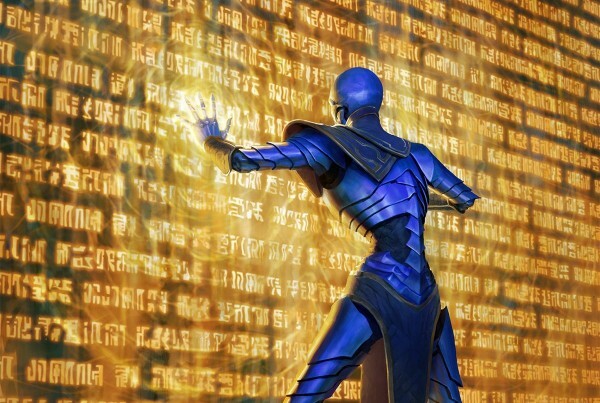 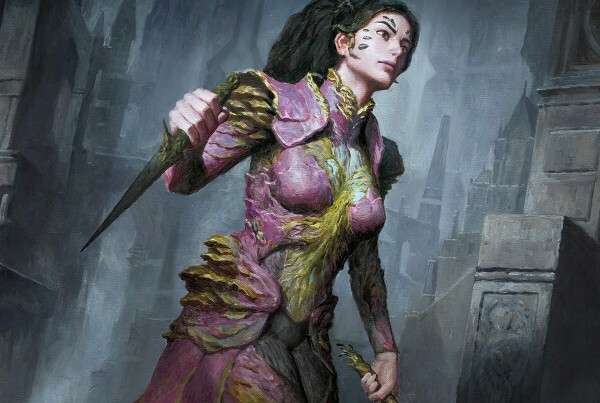 Welcome to the ultimate resource for Magic: the Gathering Art. 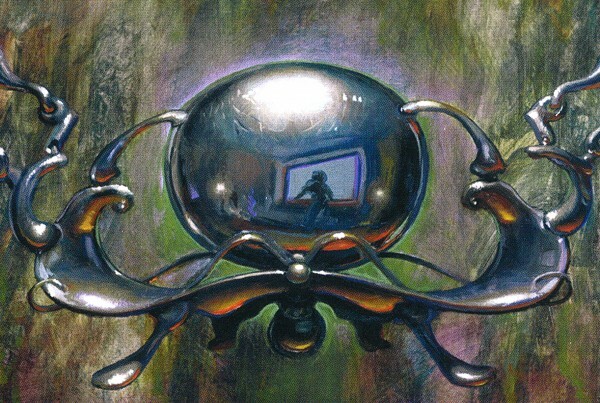 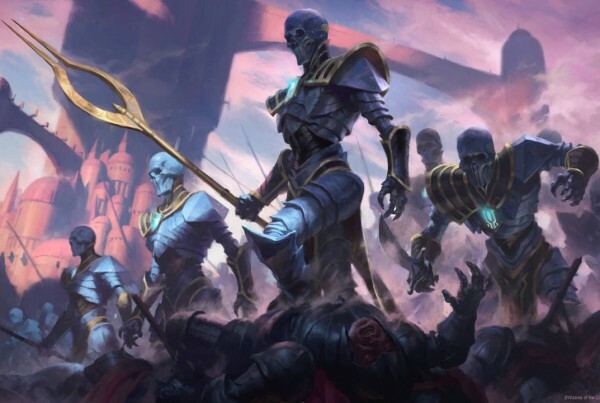 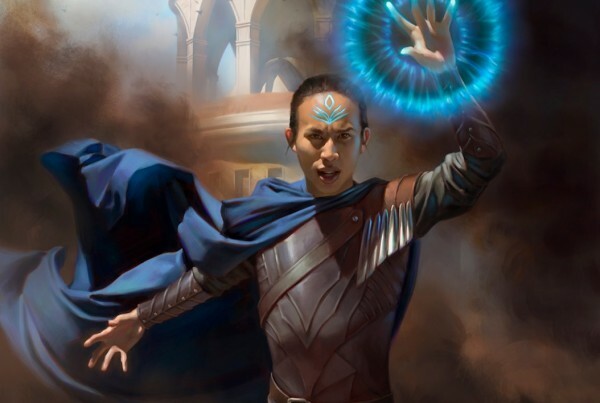 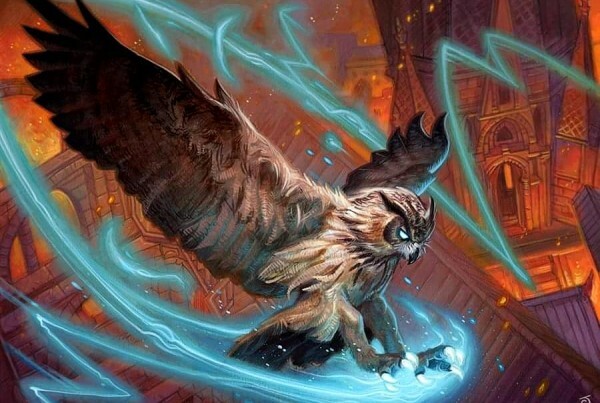 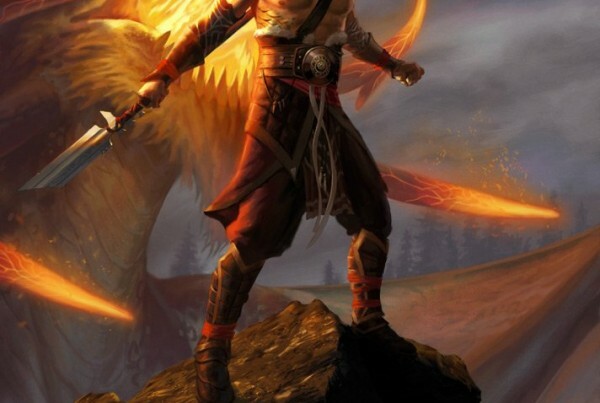 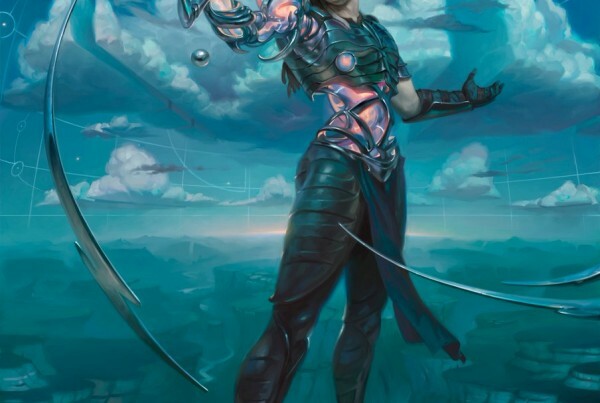 The Best MTG Art from the new and old Magic Sets, amazing artists and MTG Art Collections. 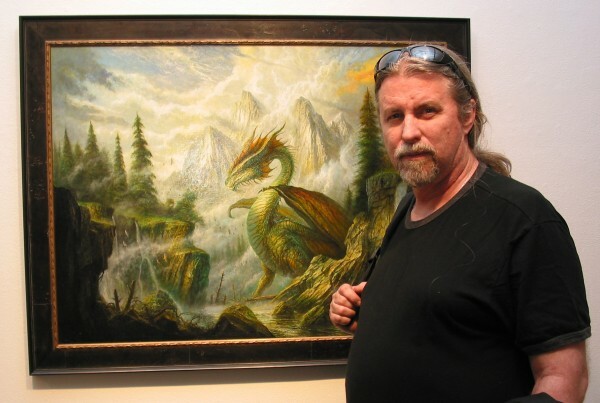 On the third floor of a Brooklyn brownstone that he’s occupied for the past 20 years, artist Donato Giancola toils away at his latest painting. 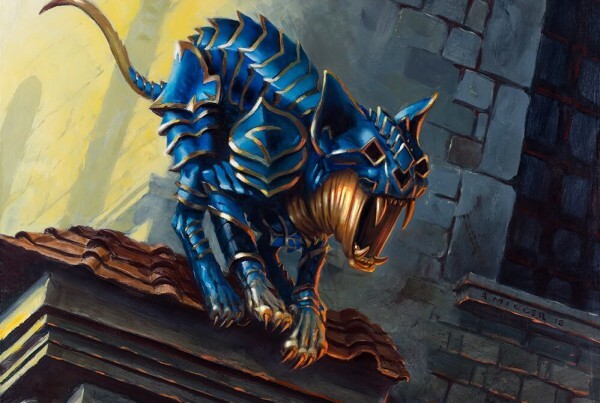 Giancola is working on creating a particularly devious robot — one that may or may not be killing innocent squirrels.